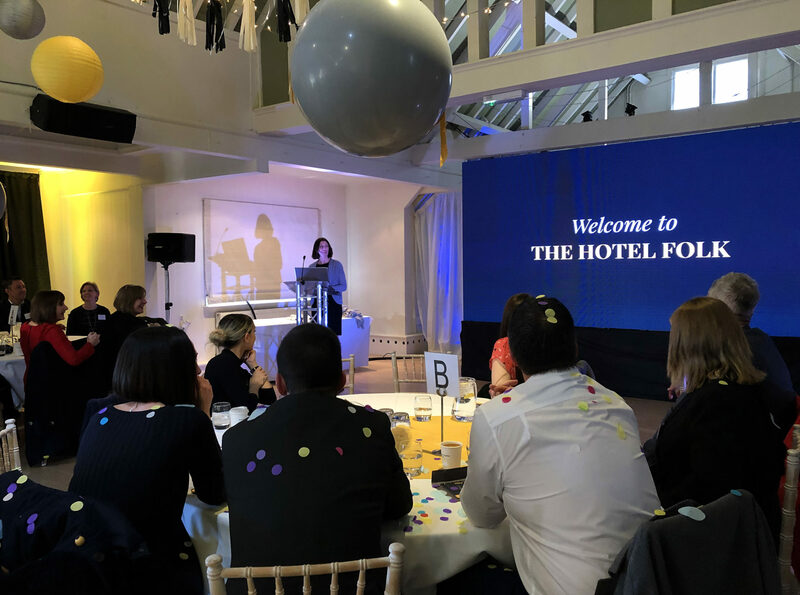 TA Hotel Collection, which owns and runs six hotels and event venues across Suffolk, has rebranded under The Hotel Folk banner. The new identity is to focus on the group’s planned investment in people, both its own Folk members and its guests. Some £500k has been invested in IT and new marketing systems including redesigned websites for the group and each individual hotel. A new EPOS booking system has been introduced across all properties including a move to ResDiary to centralise room and restaurant reservations, plus central food and liquor procurement. The new ‘Folklore’ team training system with rewards and recognition for the Hotel Folk will be fully integrated by Easter. Improvements and upgrades to the various properties are also ongoing.